Lifting device ensuring better ergonomics and improving work efficiency. 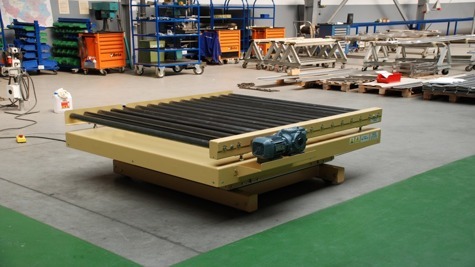 Stationary lift tables are suitable for any types of operations and installations. 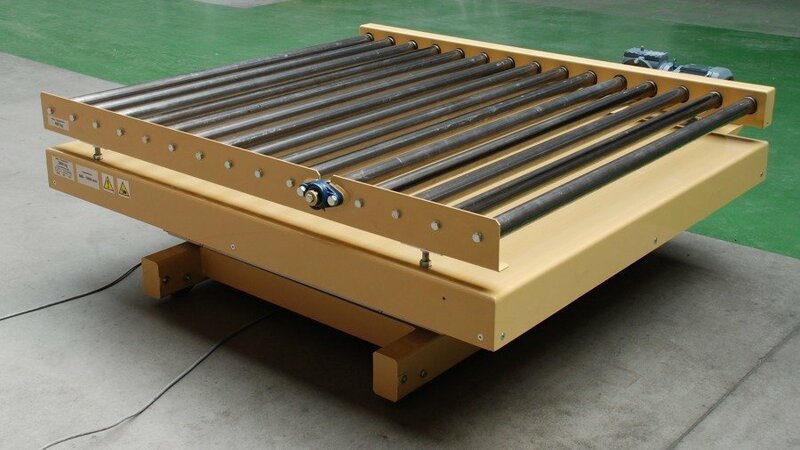 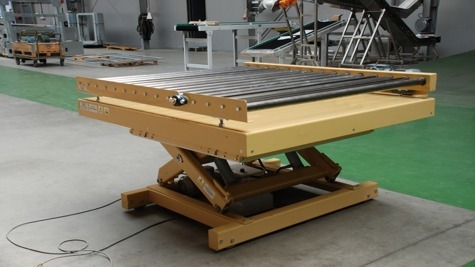 Our lift tables are used in industry. 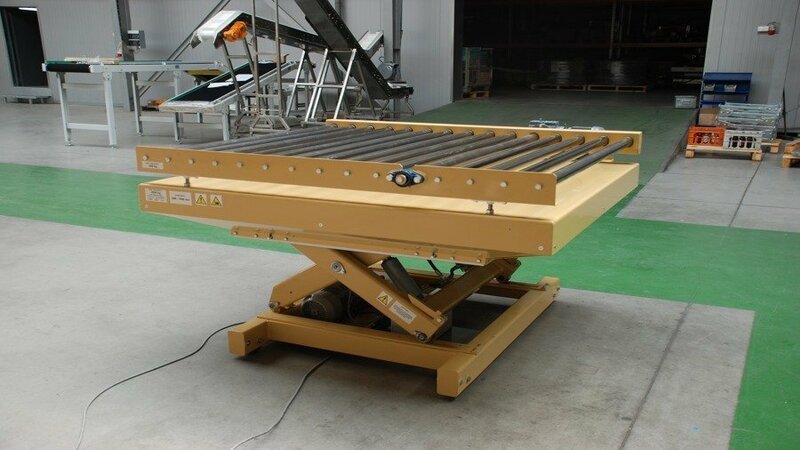 They are an excellent solution for warehouses. A vertical transport device to lift and lower loads.